Hollywood Homes is a luxury residential island in Hollywood with incredible waterfront property and many great community amenities. 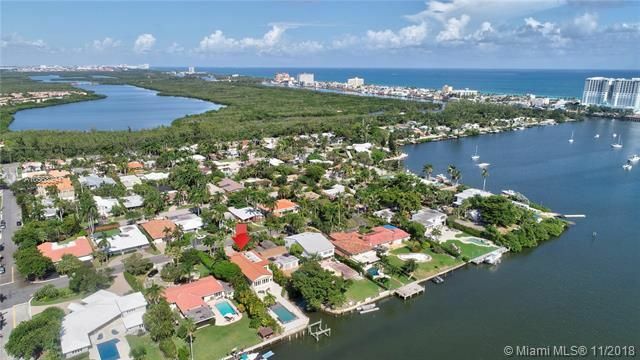 Hollywood Florida is one of those places where you find yourself in a tranquil, exclusive and upscale environment among others with same traditional family values. 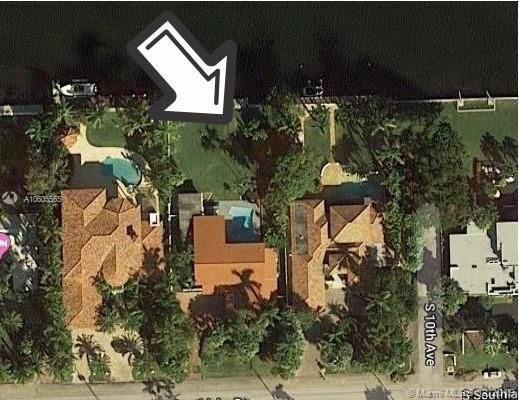 Hollywood Florida homes for sale features remarkable location, easy to get to by land or by ocean. Those who have boats love Hollywood Florida location because the government cut is within minutes and you don't have to waste several hours to be in the ocean. 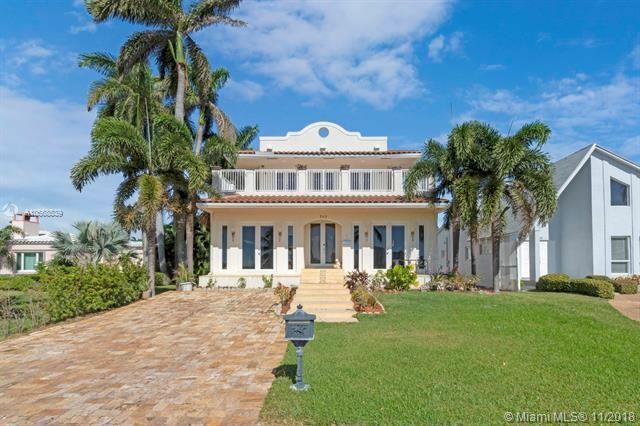 By land, it's wihtin 10 minutes from Fort Lauderdale airport and about 30 minutes from Miami International airport. 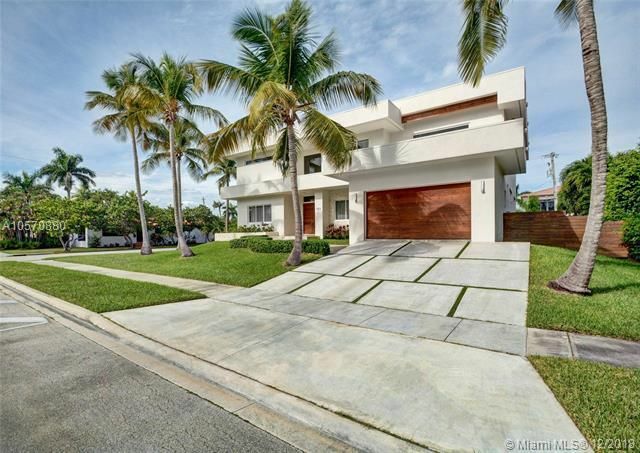 In addition the area of Hollywood offers tennis, golf courses, pristine beaches, great restaurants, shopping and much more, while being close to Miami and it's main attractions. Hollywood homes include a wide range of prices and options. There are luxury options on the market, and there are single-family homes in the mid six-figures. There are numerous options in style and size and Hollywood is famous for its blend of architecture. If you’re looking for a property that sets itself a part a bit from the rest of the luxury market, Hollywood Lakes is a good place to look. If you like super-secured, gated community like living then you should look into Harbor Island homes. If you're looking for a great waterfront area reasonably priced then Hollywood Oaks is your area. 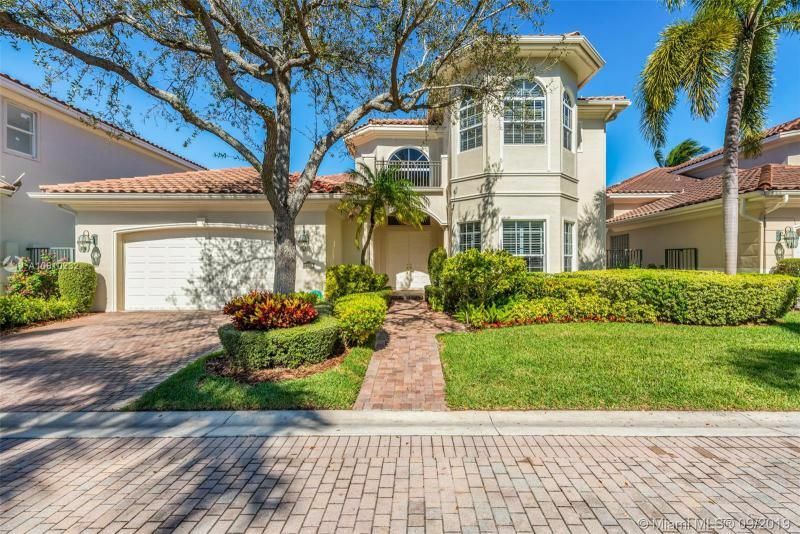 Hollywood homes real estate market is one of the most desirable in the Broward county, so having a good realtor is beneficial if you’re trying to find that perfect spot to reaise your family. Our Hollywood Estates Luxury Homes Team will help you buy the best house for your money. Browse through all currently available Hollywood Estates homes below. We always provide all available photos, virtual views and a great level of details. If you're interested in seeing any homes below, please contact us today and we'll schedule a showing. Our proven track record and the knowledge of the local market will produce results you are looking for. If you're on the market for a luxury house, let us help. 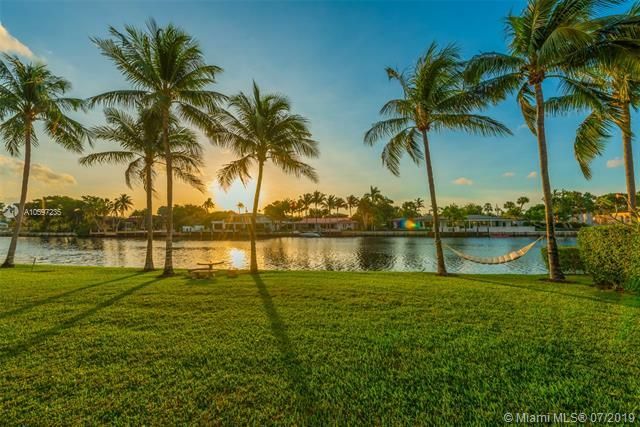 We specialize in high-end waterfront homes and estates in Harbour Island , Hollywood Lakes, Hollywood Oaks as well as other waterfront homes and condos.